So, you have found a home in St Albans and you have made an offer; now you need to have a home inspection. Our St Albans home inspections offer more value for your money. Call (304) 610-4018 for Home inspections in St Albans and surrounding areas. 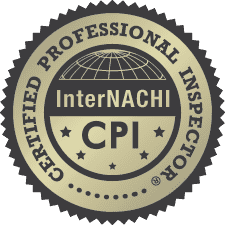 We are your home inspector of choice. Our professional service and value added services are not offered by any other St Albans home inspector. 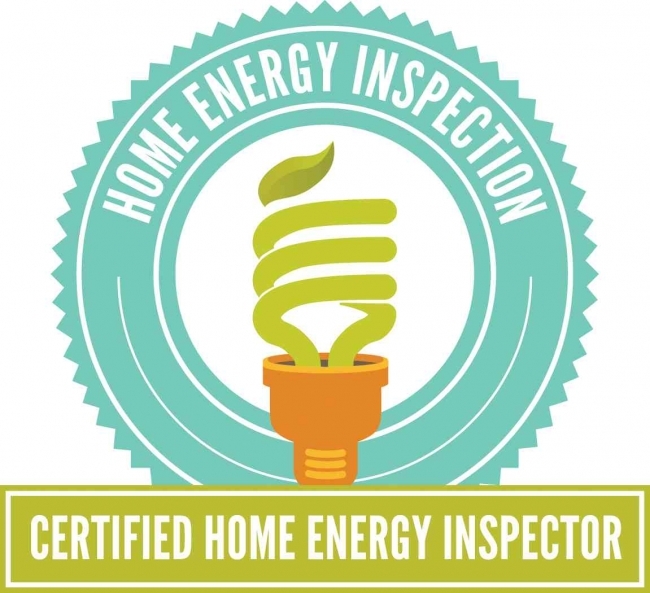 Not all home inspectors, or home inspections, are the same. Your goal is to learn the condition of the home you are purchasing. 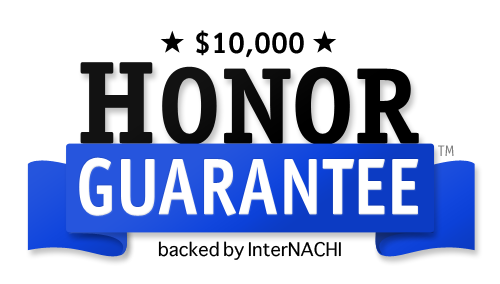 Our goal is to provide you with the condition of the home as well as to educate you about the operation of your home and its maintenance. Our St Albans home inspections provide you with the condition and the education that you need to make an informed decision. I have bought, resided in, remodeled, and built room additions in most areas of St Albans throughout my contracting history. Knowledge of the land, subdivisions, and building practices grants me some firsthand experience when it comes to your St Albans Home Inspection. If you are purchasing a home in St Albans, there is a good chance I have either been in it, remodeled it or a nearby home, or am quite familiar with the home and its surroundings. Since I perform Home Inspections in St Albans, I thought it would be important for my clients to be able to find the services and amenities offered by St Albans, and learn some interesting historic facts. As a St Albans Home Inspector it seems natural to provide this information for my clients since home inspectors tend to gain firsthand knowledge of the areas that they serve, and in this case, where he lives. There is enough work involved in buying a house, without having to visit several different resources to garner the information about St Albans, WV. I have developed this page to help my clients understand a little more about our little town. Vast virgin timber forests, buffalo and Indians trails preceeded the White man in this area. The last buffalo was killed in this area in 1815. Ft. Tackett once stood near St. Albans. Fort Tackett was built in 1786 on land that originally belonged to George Washington and deeded to him for his service in the French and Indian War. 31 people lived there in 1790 when the Shawnee Indians attacked and captured several settlers and took them to Michigan. Most of them eventually escaped and returned to this area. Six months later they attacked again and killed Christopher Tackett and several children, kidnapped several others and burned the fort. Several hid from the attack and managed to escape to Ft. Clendenin, later Charleston. The first white child born in the Kanawha Valley was born here to Kizah Tackett. The Coal River that flows through St. Albans was discovered in 1742 by explorer John Salley and named for its vast outcropping of coal. He eventually paddled his canoe all the way to New Orleans and returned by ship to Virginia and wrote of his travels in his diary. The community of Coalsmouth was established at present day St. Albans and became a lumber and railroad town. George Washington's greatnephew, Samuel Washington Jr., lived here for awhile and supposedly is buried in the Bangor Cemetery in town, although his tombstone is long gone. His father, Samuel Washington, who lived in the Poca area, is also buried at Bangor Cemetery. He inherited 3,500 acres near here as well as a famous battle sword from George Washington and Benjamin Franklin's gold-headed cane, which was presented to Congress in 1843 and can be seen at the Smithsonian. The famous James River & Kanawha Turnpike passed through St. Albans and many Inns were established and a covered bridge once crossed the Coal River, but was burnt during the Confederates retreat during the Civil War in 1861 following the Battle of Scary Creek, a few miles down river. Eleven locks and dams were constructed on the Coal River in 1855 and continued until after the Civil War. St. Albans has eleven (11) sites listed on the National Register of Historic Places and their Historical Society frequently conducts historic walking tours. Main St. was recently added as an Historic District. The Archaeological site along the Kanawha river is one of the oldest in the United States and artifacts have been dated to 7,900 BC. It is listed as a National Historic Landmark. St. Albans, a town of approximately 12,000 people, has also gone by the name of Ft. Tackett, Coalsmouth, Phillipi, Village of Jefferson and the Village of Kanawha City. It was incorporated in 1872 and was named St. Albans by chief counsel of the C&O railroad, H. C. Parsons, in honor of his hometown in Vermont. The town became prosperous in the early 1900's due to the numerous saw mills in the town and the shipping of coal on the railroads. St Albans quickly prospered due largely to its prime location along the banks of the Kanawha River, the Coal River running through the town, and the arrival of the Midland Trail (U.S. Route 60). There are still quite a few rural areas and farm land near the city that share the same zip code, and many suburban areas representing various incomes and lifestyles. There is one high school, two middle schools, and six elementary schools. The median age in St Albans is 45, and the median income is $41,900 (as of 2010). The city is now host to several fast-food chains, automobile dealerships, retail stores, business offices, grocery stores and other amenities, as well as family owned businesses and small enterprises. Various activities splash across the community, including water sports, car shows, outdoor concerts, fishing, hiking, and hunting.